At Gateway our DivorceCare seminars and support groups are led by people who understand what you are going through and want to help. You will learn how to heal from the deep hurt of divorce and discover hope for your future. Questions? Email Pastor Jason Crabtree. At Gateway our GriefShare seminars and support groups are led by people who understand what you are going through and want to help. You’ll gain access to valuable GriefShare resources to help you recover from your loss and look forward to rebuilding your life. Take Control of your money and get out of debt. 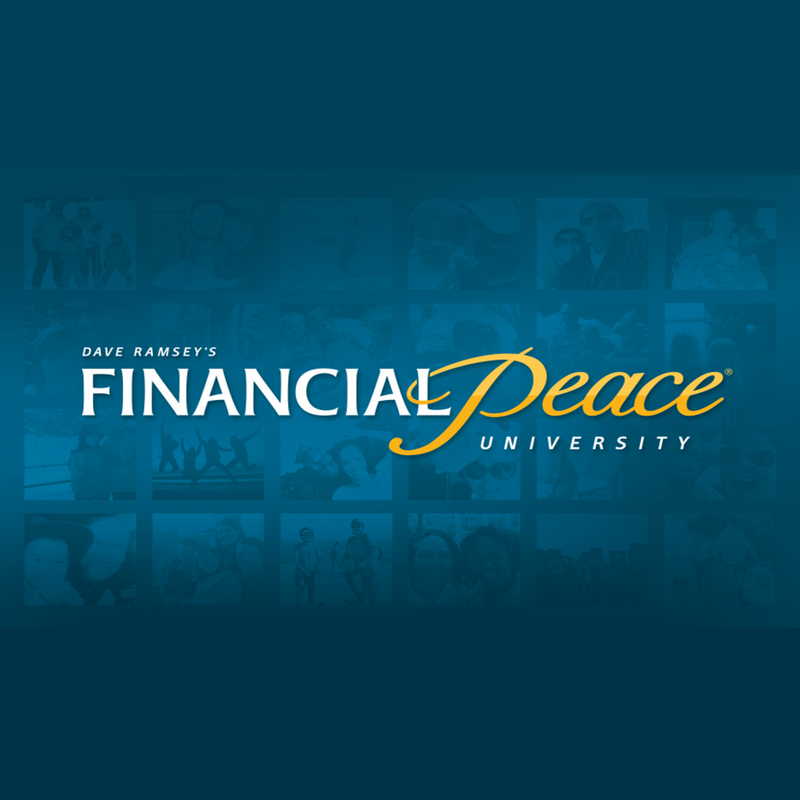 Financial Peace University is a nine-lesson, money-management class based on the course created by America's most trusted financial guru, Dave Ramsey. You will walk you through the basics of budgeting, dumping debt, planning for the future, and much more.